Roses are undeniably beautiful. 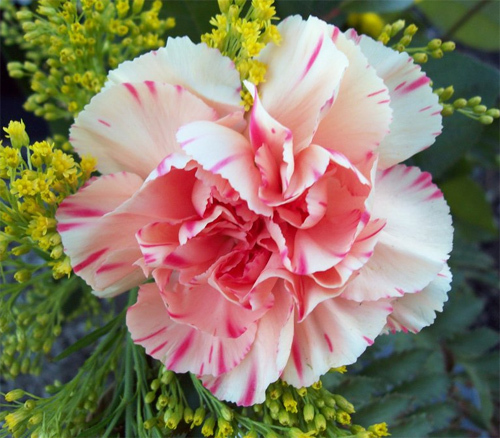 Their fresh fragrance and loveliness make them one of the most loved flower in the world. Because of that, it became a favored subject in art and has been used as medium in various artistic disciplines. 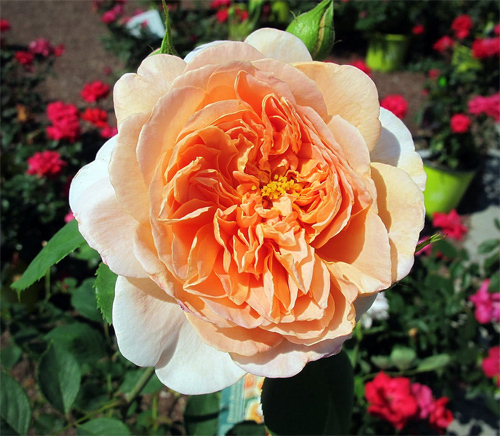 As noticed, rose has been mentioned so often by all poets of all ages because its beauty is simply irresistible, enough to take your breath away. A rose is a flower that has sparked the imagination and touched the hearts of so many people as well as the sunflowers and all the various flower that are just so beautiful to look at. Their gift of love and happiness bring two people together. In this photography inspiration post, we bring to you another subject in photography that symbolizes love and compassion. 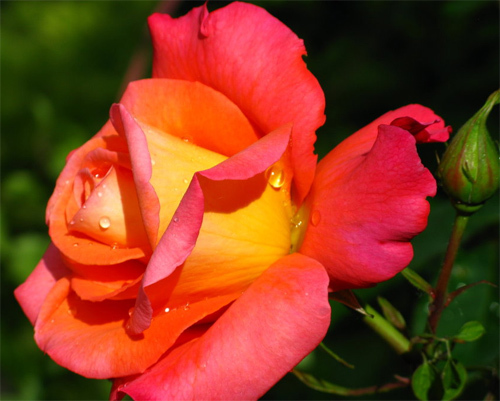 Here is a showcase of Extremely Fragrant and Beautiful Rose Pictures for your inspiration. 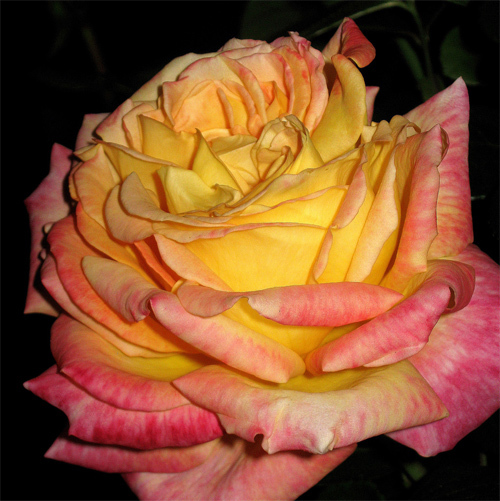 You will see lovely and exotic rose flowers in this collection. 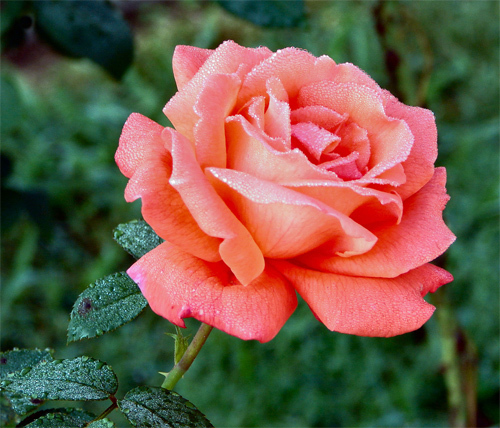 These rose flowers come in different colors which also symbolizes different meanings. Take a look at the grace and elegance of these flowers right now! Enjoy! 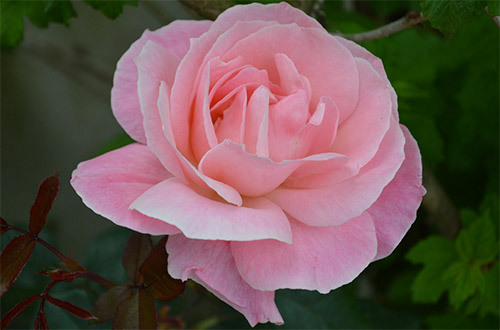 This photo shows the irresistible beauty of a pink rose. 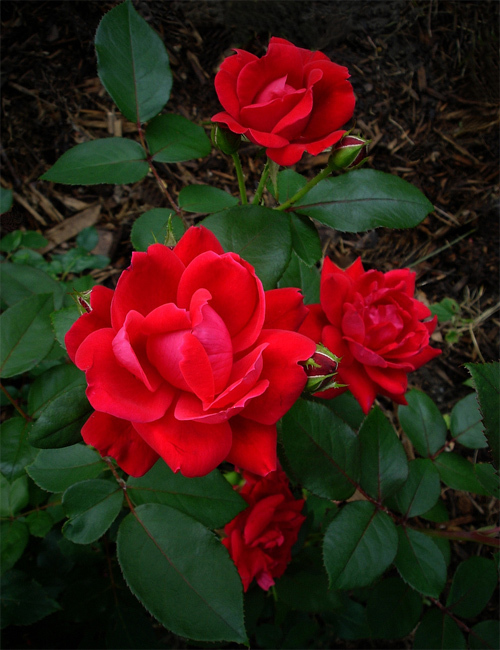 A great shot of beautiful red roses. 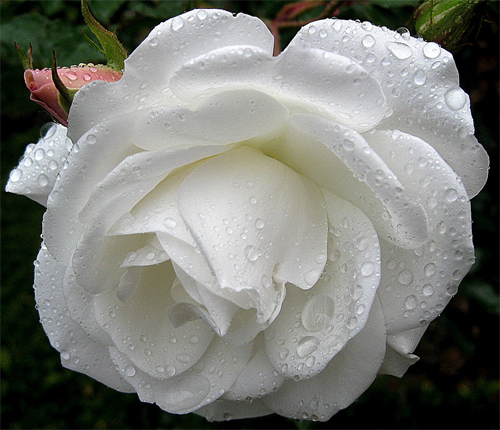 A wonderful picture of a white rose with dewdrops that really shine. Hello there! Be sure to check out these beautiful artworks with the use of lovely flower petals. 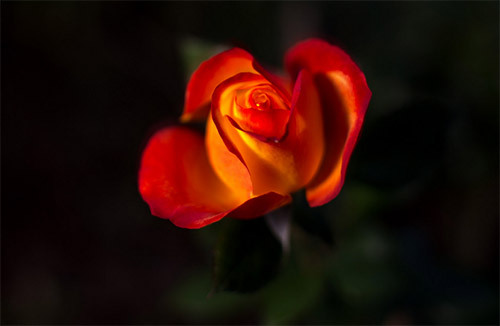 Well-captured photo of a rose with two lovely colors. 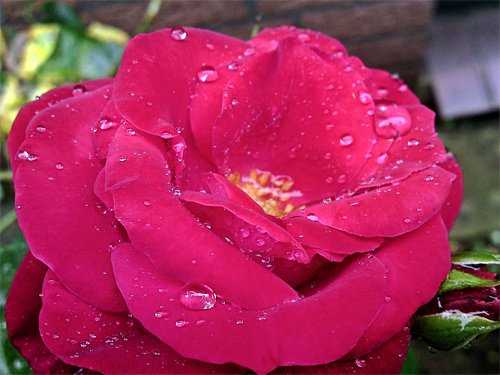 A photo of a precious rose with water droplets that look like gems. 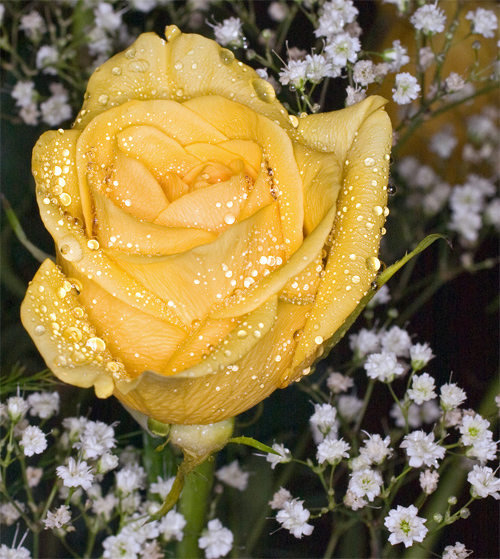 An amazing photo of a yellow rose with droplets that really make a wonderful effect. Red Rose in the Rain! 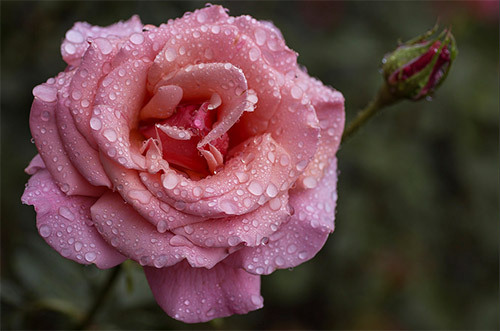 A photo of a beautiful pink rose with raindrops. 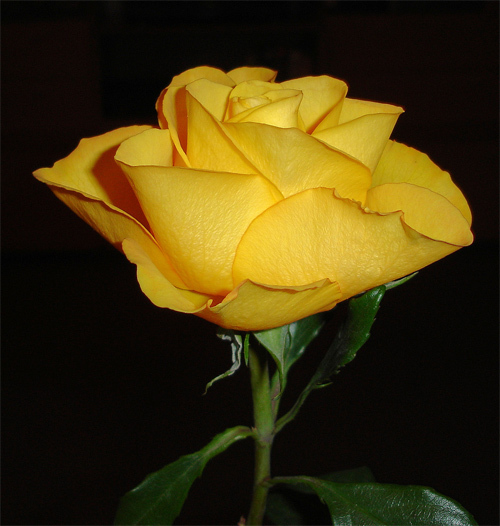 An exellent shot of a bright yellow rose with curly petals. A wonderful macro shot of a rose which shows its incredible subtle colours and textures. 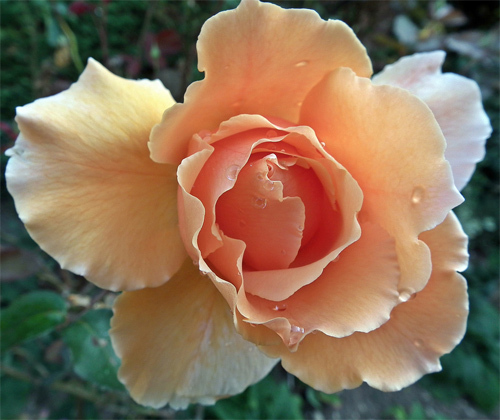 A photo of a rose which was taken right after the rain stops. 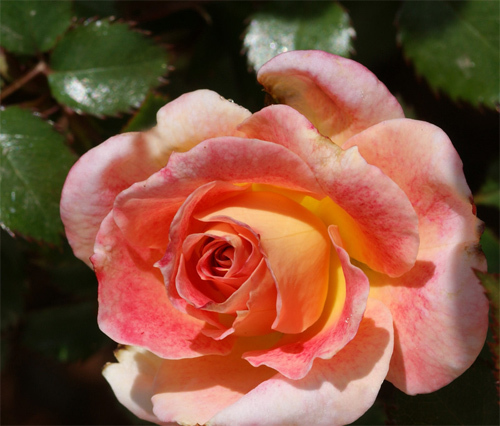 A photo of a lovely two-color rose taken in the Thomasville Rose garden. A great shot of a rose with water drops taken at the International Rose Test Garden in Portland, Oregon. 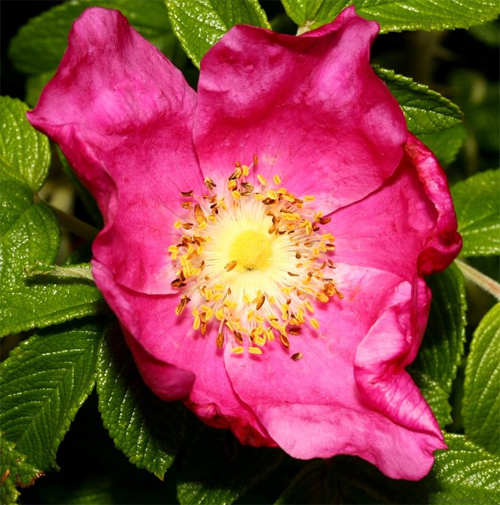 A really wonderful shot of a wild rose which showcases its fantastic color. 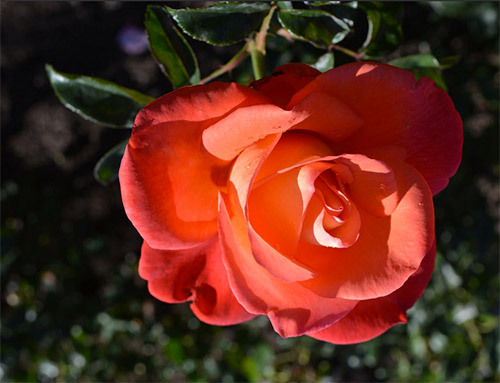 A beautiful shot of a rose that is so perfect and radiant to look at. A white Iceberg rose in the garden. 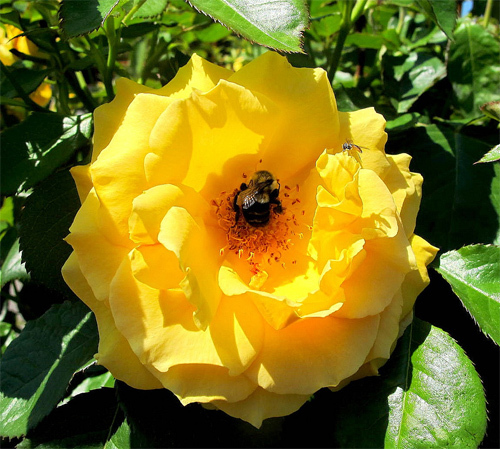 A nice shot of a very pretty yellow rose with a bee at its center. 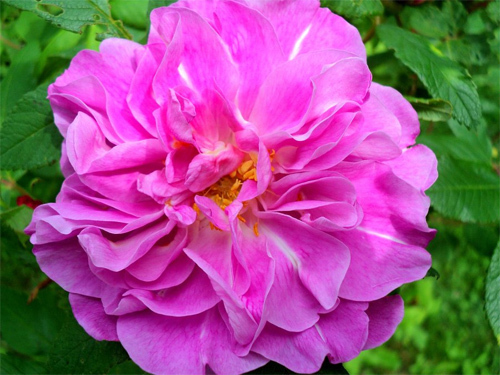 Another beautiful image of a pink wild looking rose. An awesome and beautiful shot of a pink rose spotted at the Roxborough Park Rose Gardens at Baulkham Hills, in the north-west of Sydney. 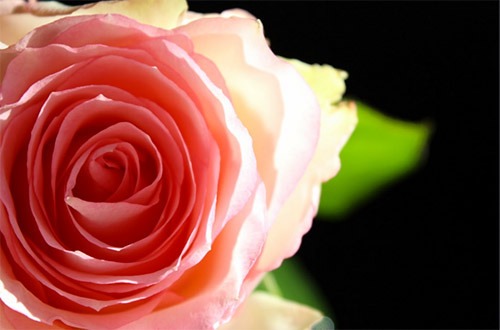 This photo shows the stunning beauty of a rose. 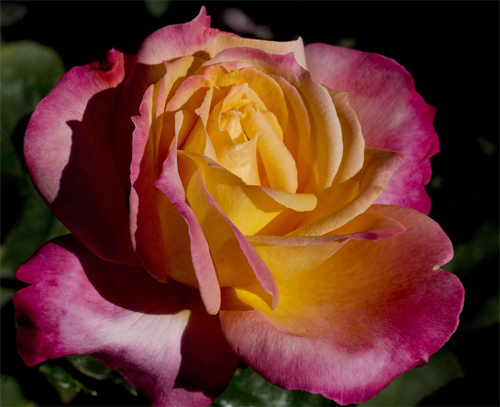 Another amazing shot of a rose having a unique tainted color. 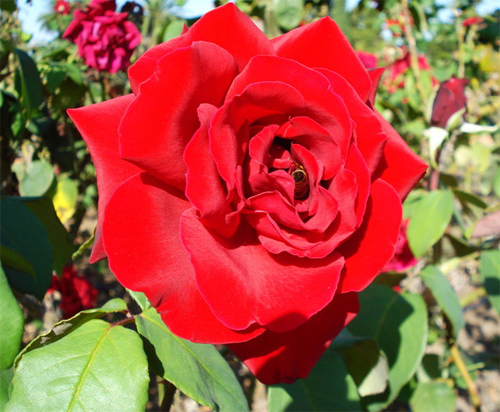 A very nice shot of a beautiful red rose taken at the rose garden in Palermo (Buenos Aires). 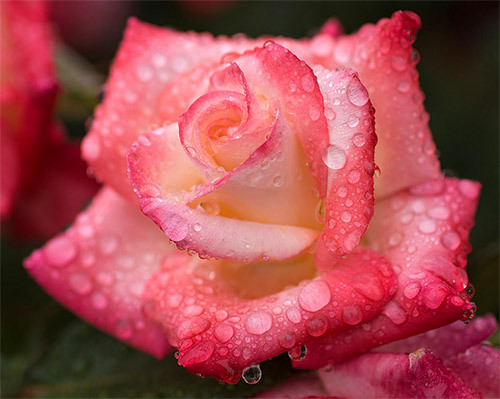 A very nice shot of a very beautiful pink rose with water droplets. 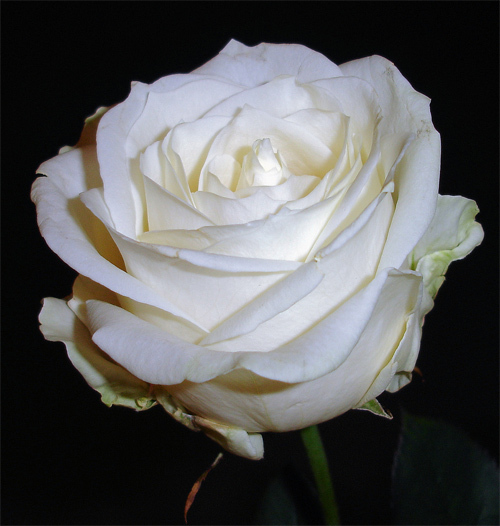 A beautiful white rose on a black background. 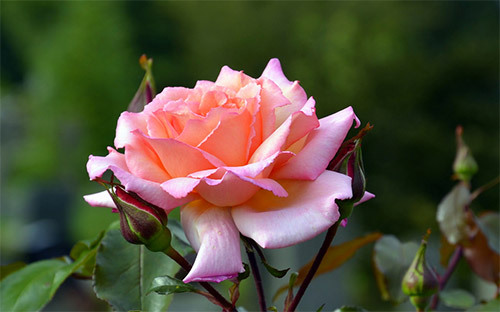 A close up photo of a lovely pink rose taken at the memorial gardens of a hospital in India. 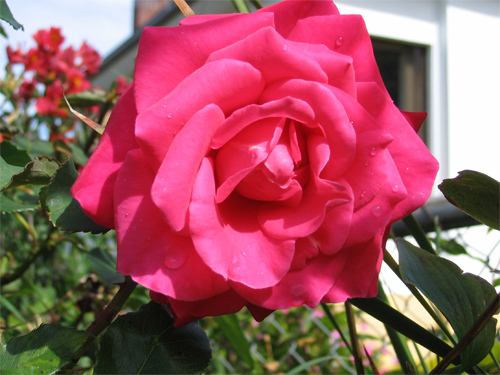 A nice shot of an absolutely gorgeous rose in bloom. Photo by: sabrina.G, very busy! 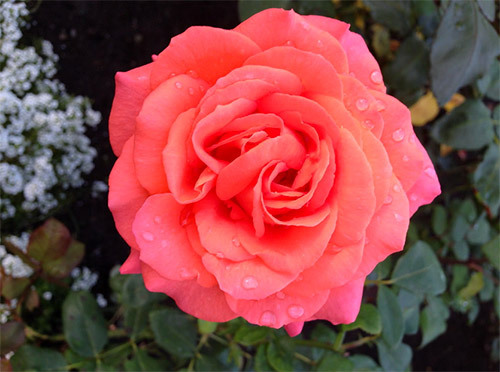 Another wonderful picture of a rose. 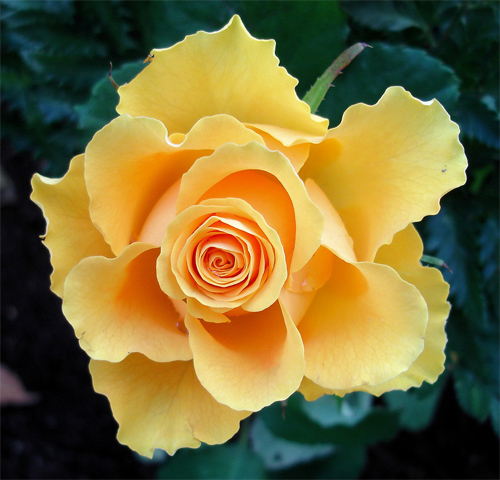 A nice macro shot of a very beautiful yellow rose. 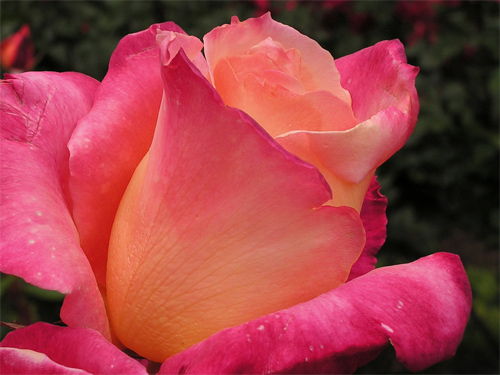 An exceptional shot of a rose which shows its beautiful colors that are simply gorgeous. 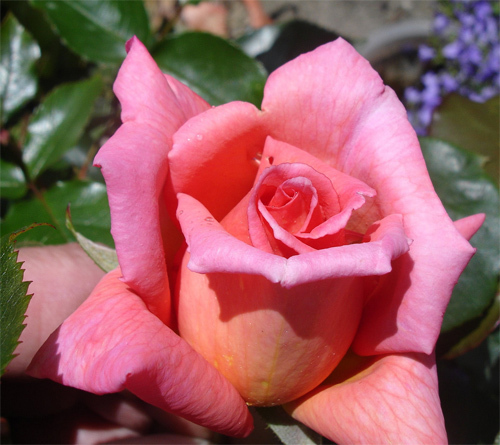 A very beautiful pink rose taken in a garden. 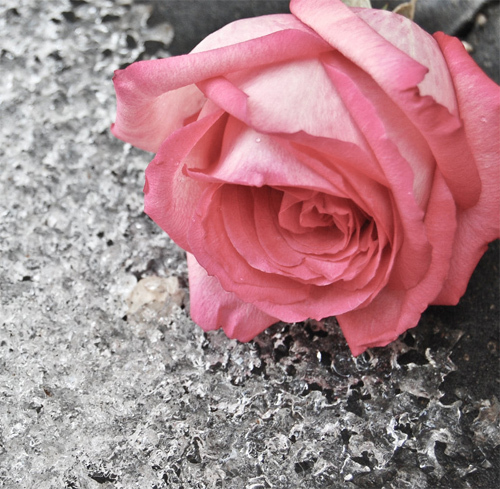 A beautiful pink rose beside the ice that was half-melted on the paving stones. 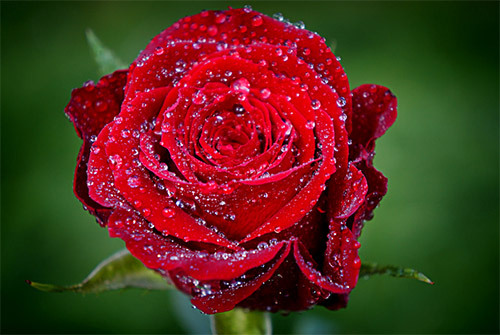 An absolutely beautiful rose with morning dew. A rose that looks so fresh in a steady rain. 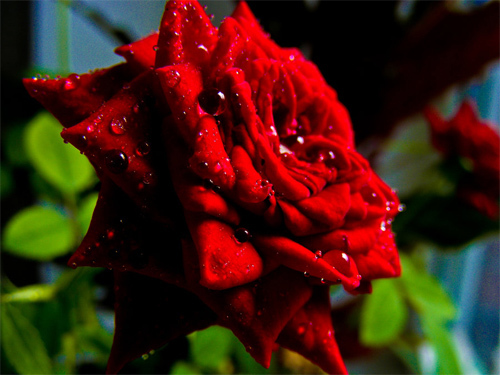 A beautiful picture of a red rose with amazing dewdrops. 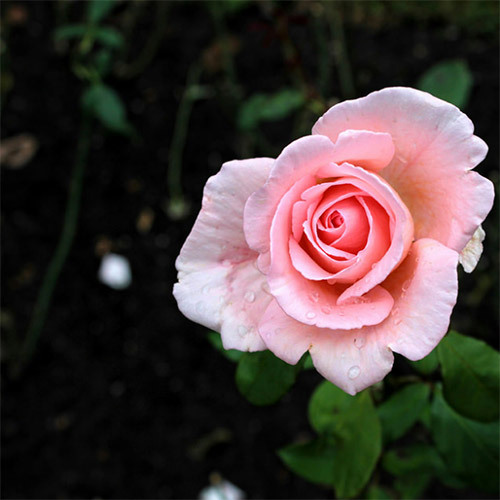 A nostalgic capture of a pink rose. 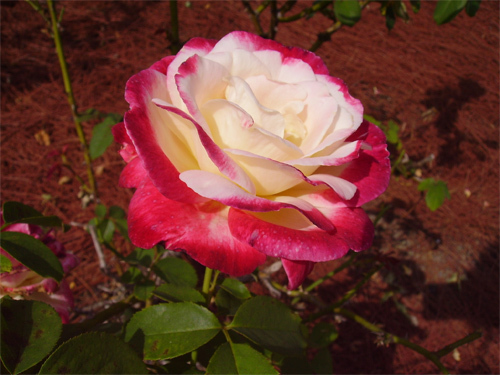 A lovely picture of a pinkish white rose. 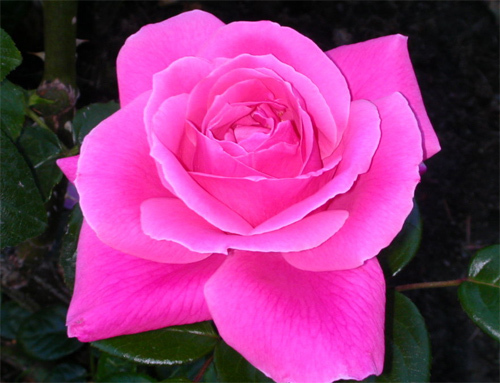 This here is a more close-up shot of a beautiful pink rose. 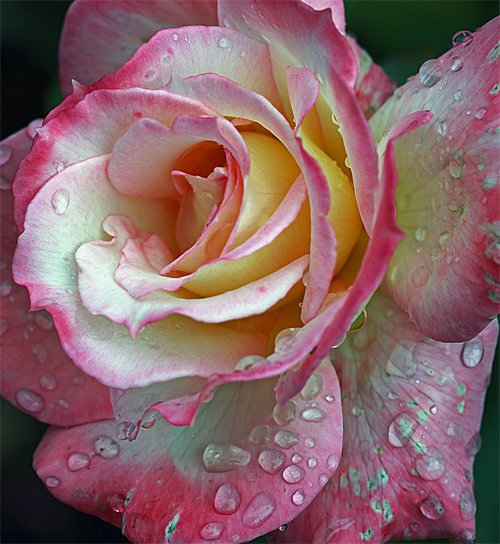 This is an above shot of a pink rose with a touch of dewdrops. 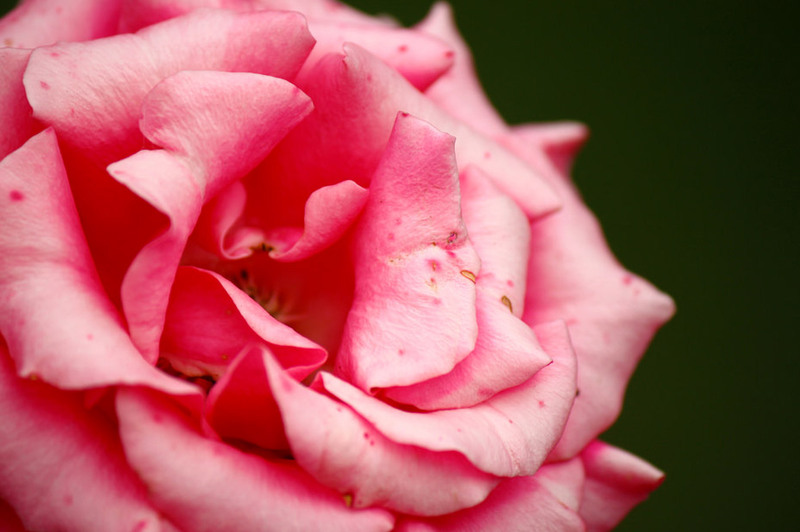 This is a pink rose excellently shot through macro photography. 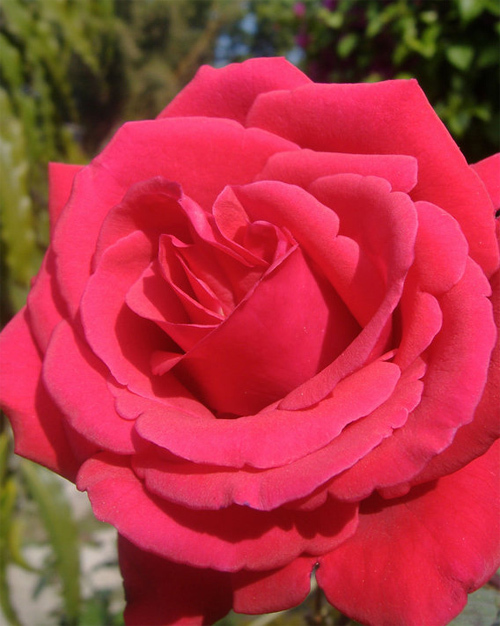 This is a vibrant red rose with a bit of yellow in the center. 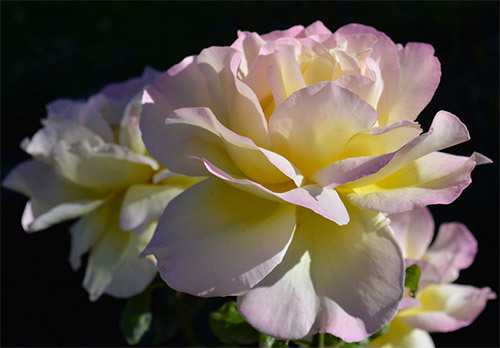 This beautiful type of rose has three nice color combinations: purple at the side, followed by white and yellow at the center part. 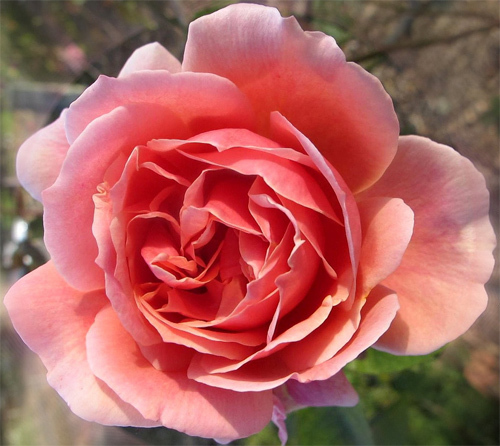 The pinkness of this rose shows its delicateness and pureness. 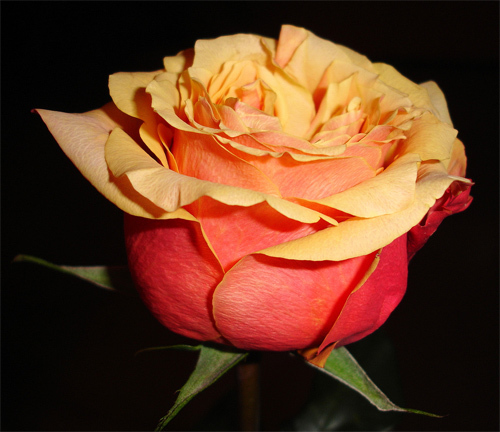 This is another beautiful shot of a red to orange rose. 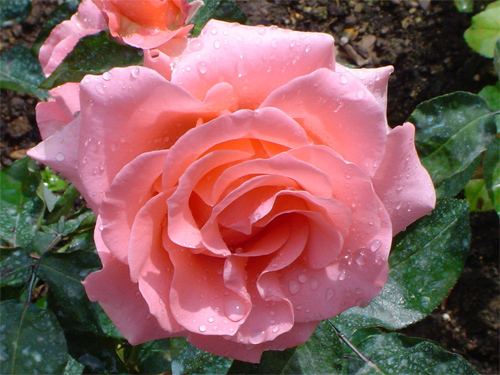 A pink rose picture that was taken after a rain. 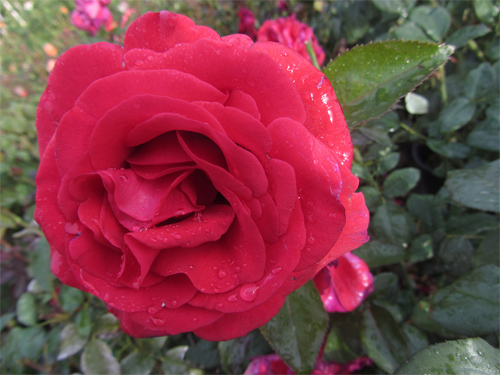 This very beautiful rose that was just blooming was taken with a touch of dewdrops. Lovely flower macros. They might not sell well out in the stock photo world, but one can appreciate them nonetheless. It was great voi.Nhin photos can not be the first mode, thanks! Do you have tips on how to take really nice photos of flowers? Wonderful collection! Thanks for these! 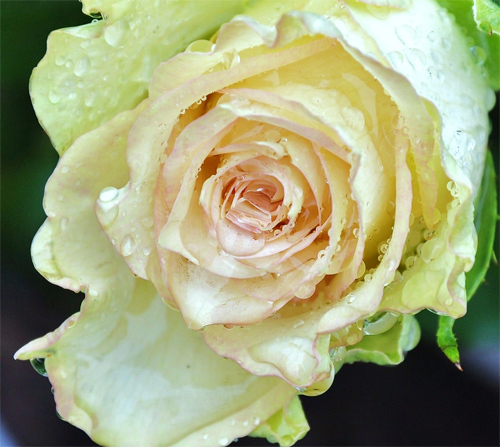 The morning dew on the photo of cindy47452 – The Rose seems like silver. Nice!